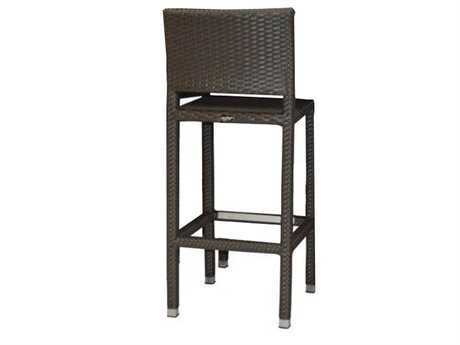 Modern outdoor bar stools are a great addition to a patio space where people enjoy entertaining guests and relaxing by their outdoor bar or bar table. 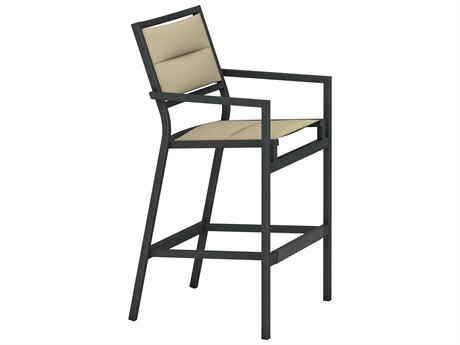 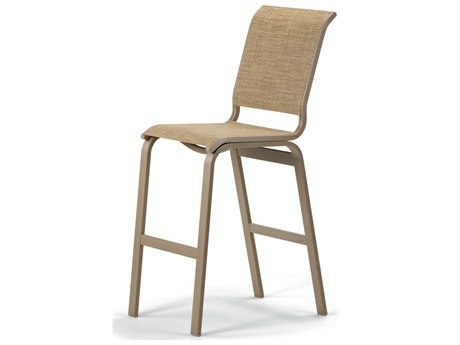 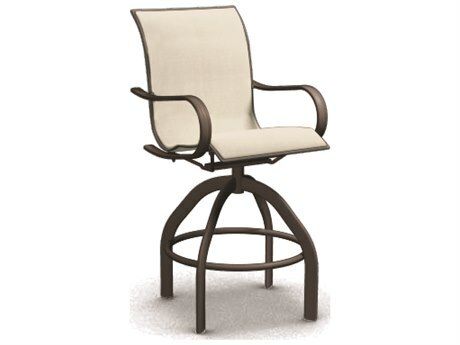 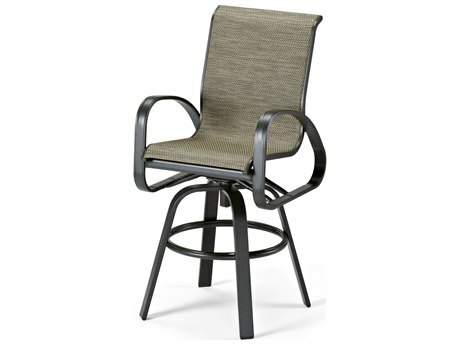 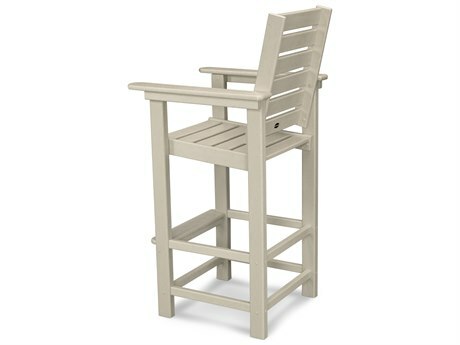 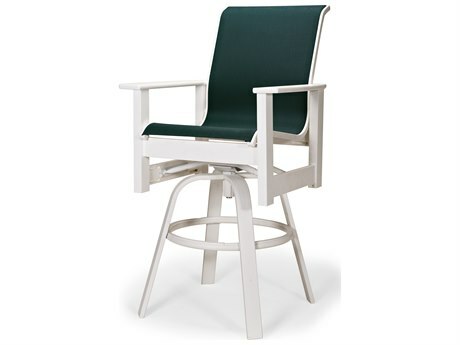 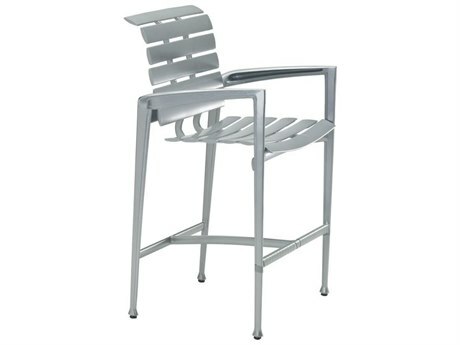 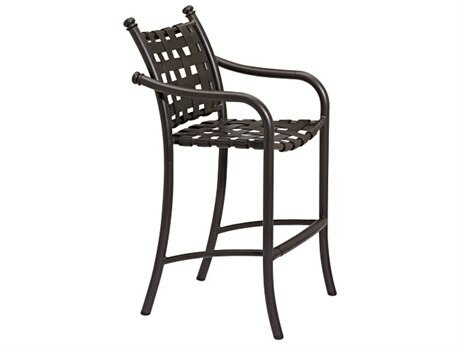 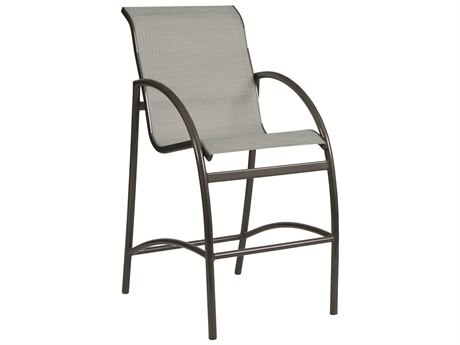 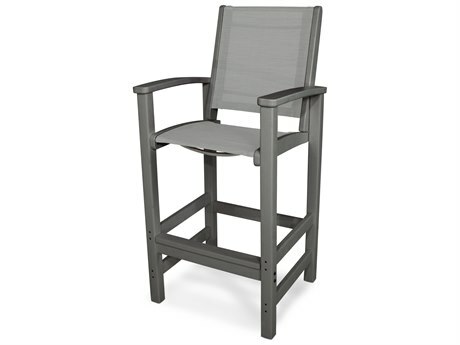 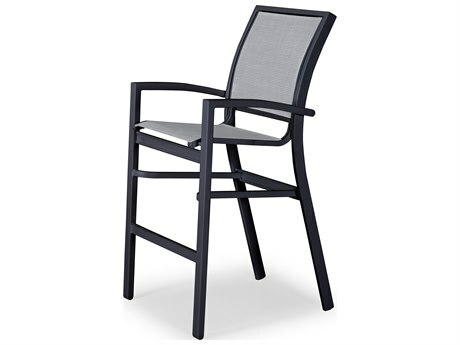 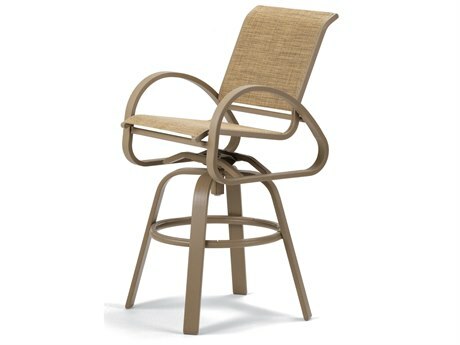 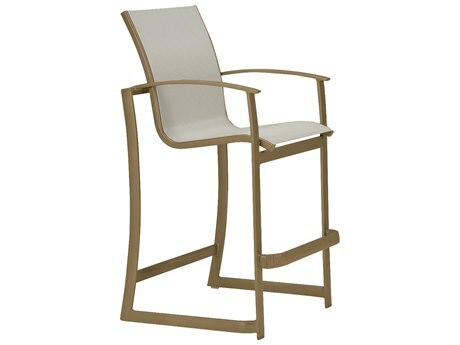 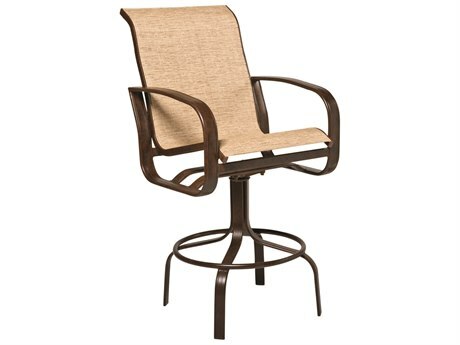 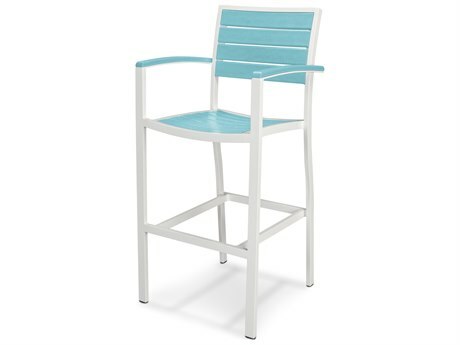 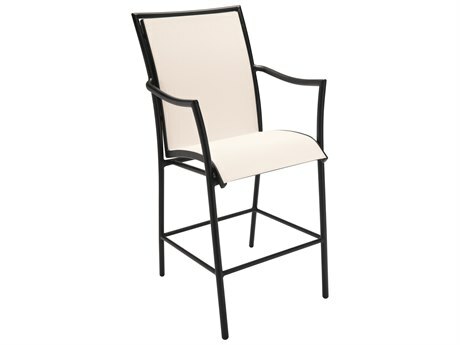 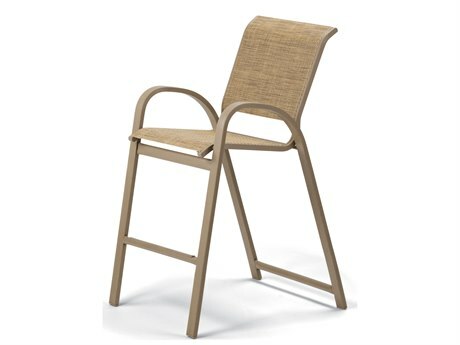 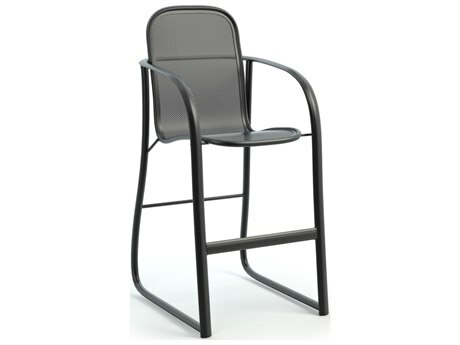 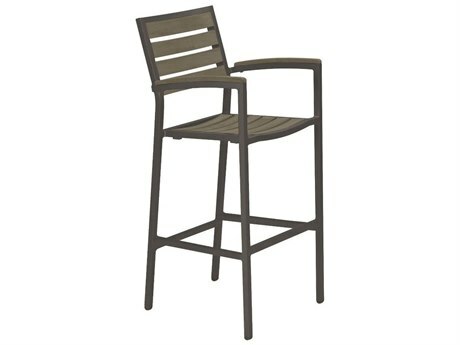 PatioLiving has a wide selection of modern outdoor bar stools from popular brands like Woodard, Homecrest, and Tropitone. 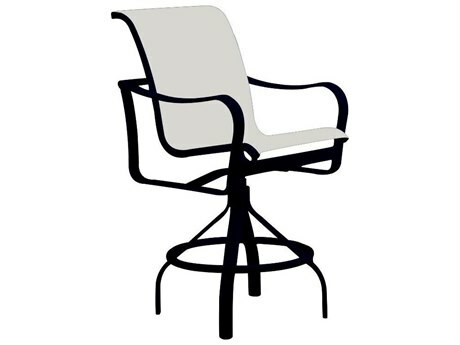 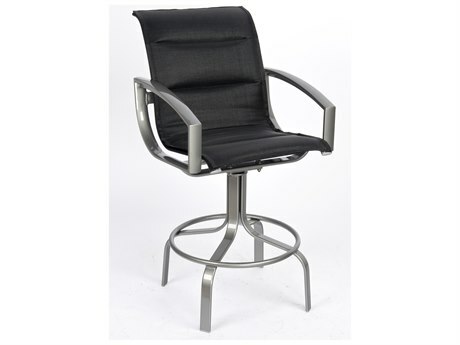 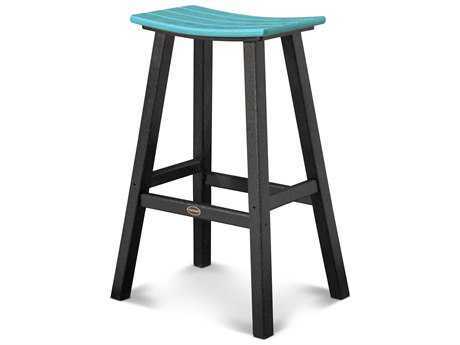 Modern bar stools have a sleek look and are a great fit for those who enjoy a modern styling, including steel construction, clean lines, and black or white accents. 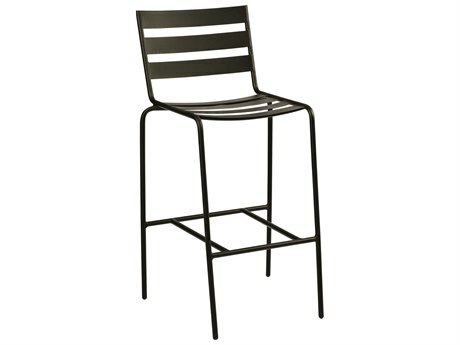 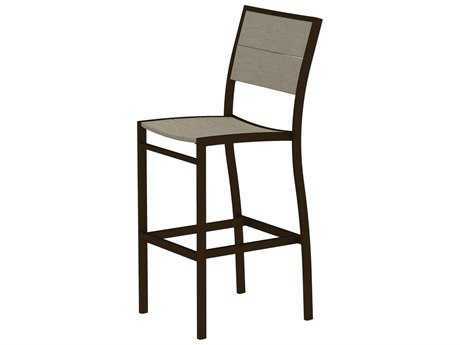 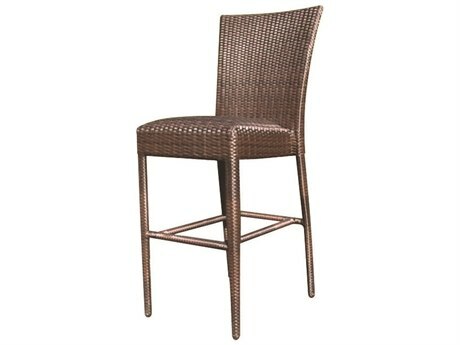 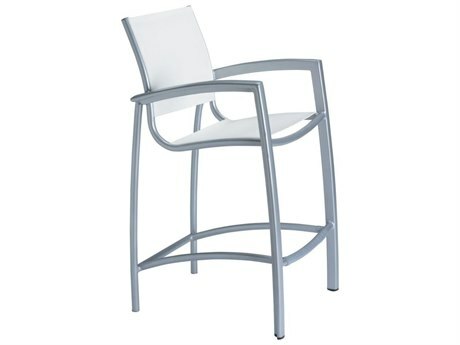 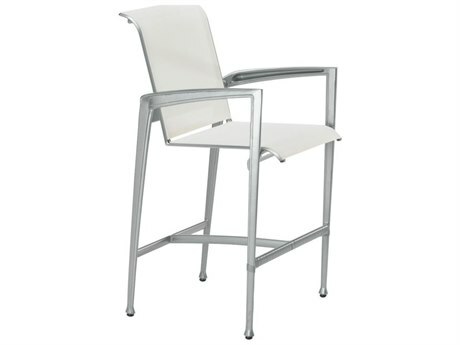 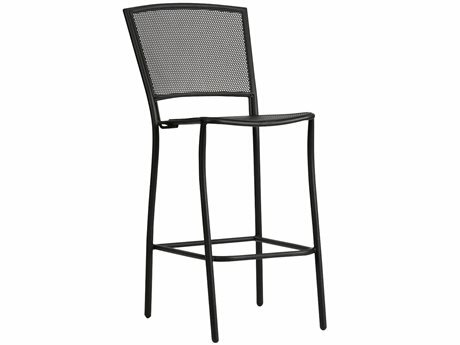 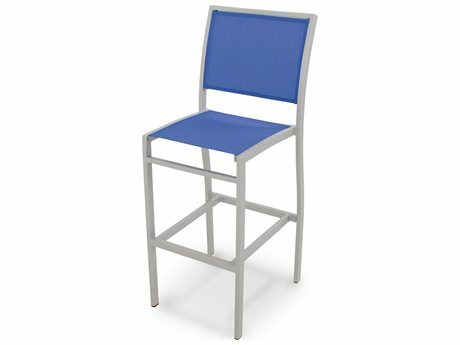 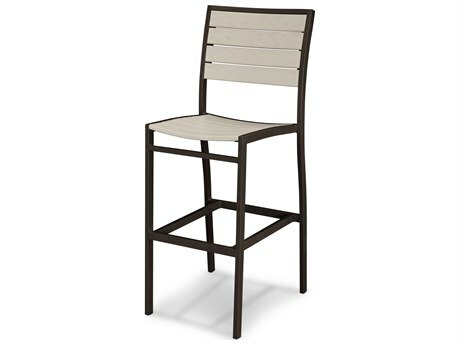 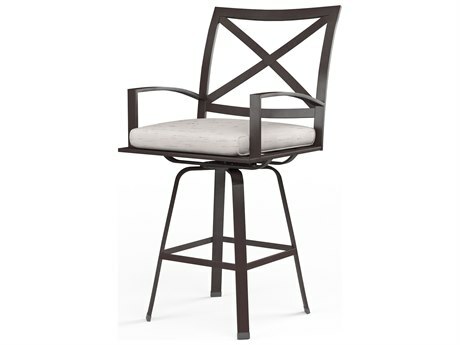 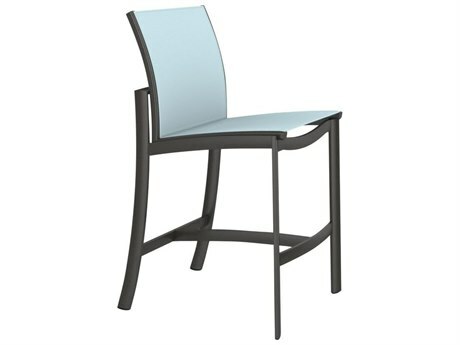 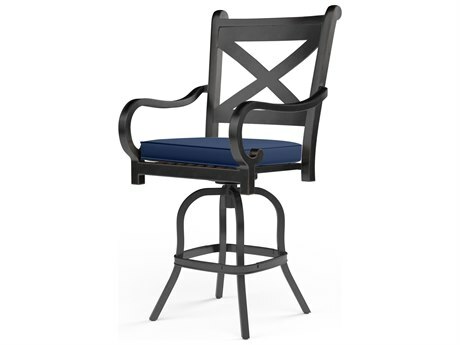 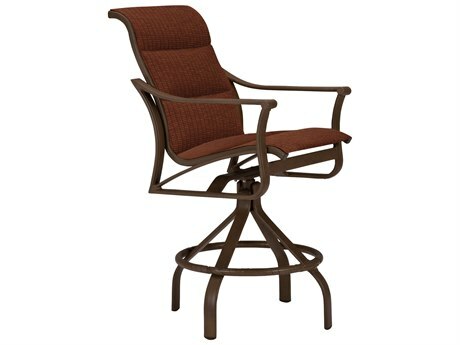 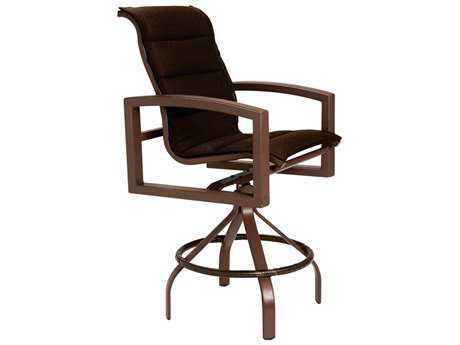 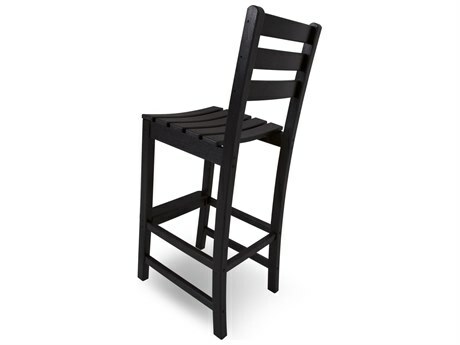 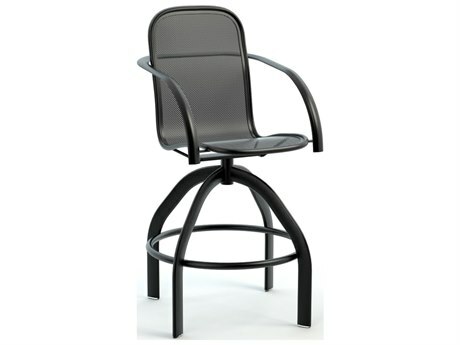 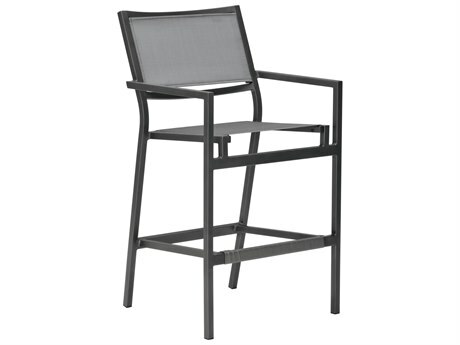 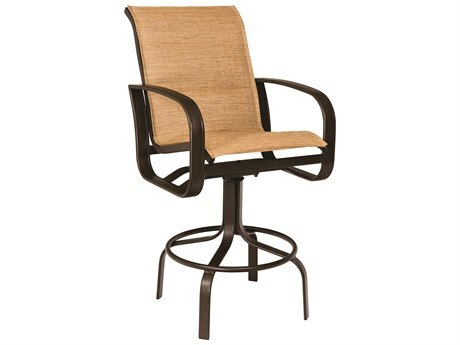 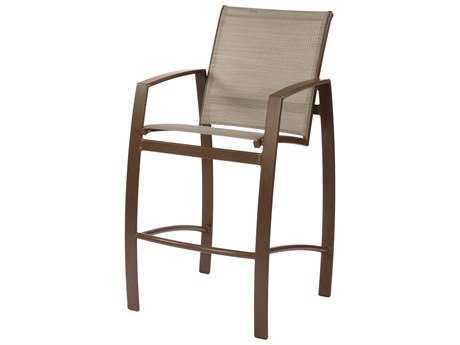 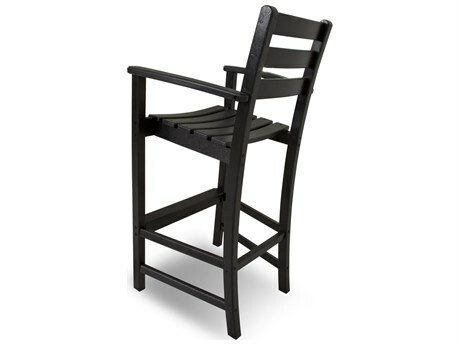 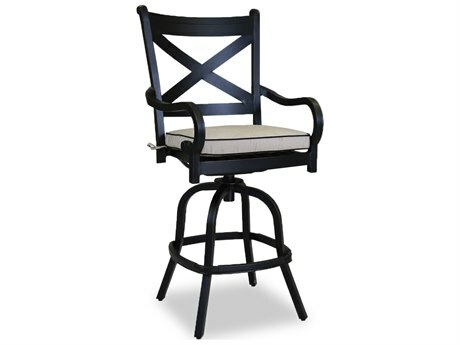 Bar stools can be utilized along with a bar or bar table for dining al fresco or as extra seating for guests. 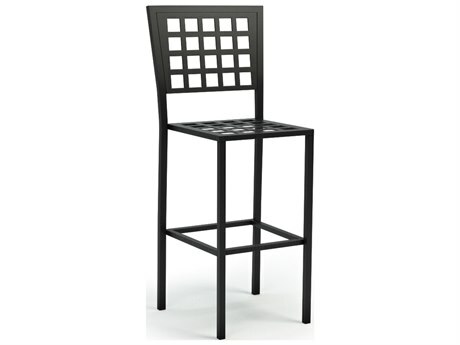 Place an umbrella nearby and you’ve got a great area set for entertaining.